You will learn and practice all of the above techniques in a warm, nurturing and well equipped studio. Unless already practising Yoga it is recommended that you do not begin in the first three months of your pregnancy. I am available for 1-2-1 pregnancy classes and partner classses. Here are some of the happy mum’s with their babies. 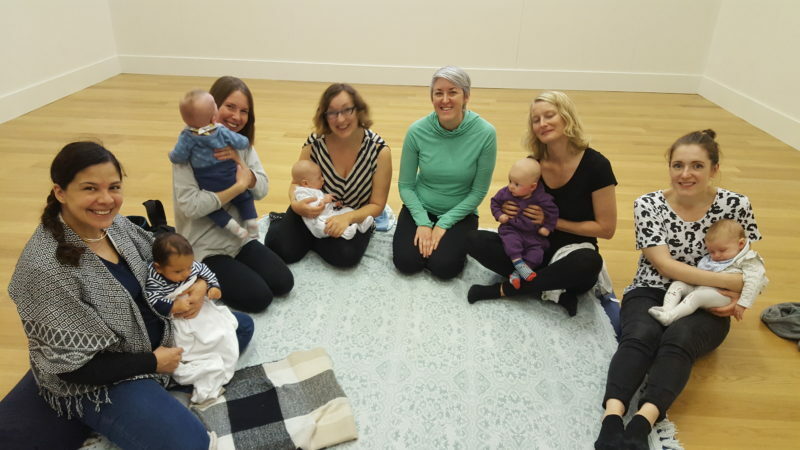 They had been to Pregnancy Yoga classes I taught at Yoga Arch, Camberwell in 2017.